Why do I need marginals in my pond? The margin of a pond refers to the banks, edges and shelf areas. Remember that an artificial or lined pond is not usually surrounded by wet soil suitable for growing marginal plants. Marginal plants are all the plants that like to grow with their roots in the pond and their leaves above the pond surface. 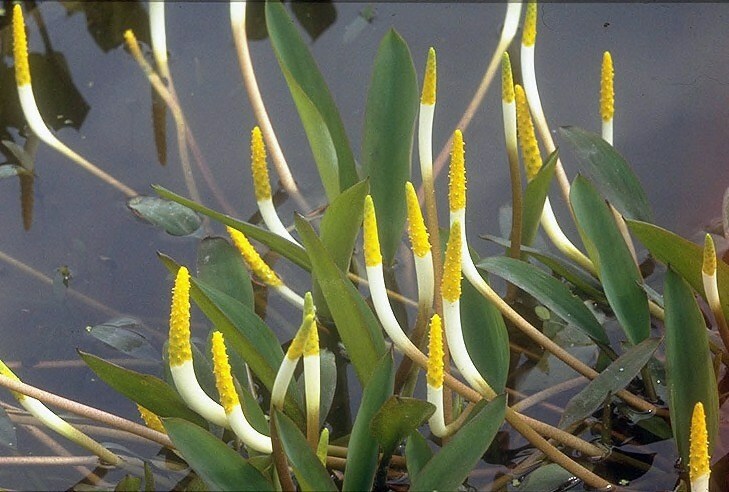 Most marginal plants do not grow well out of water, although some can also be described as bog or wetland plants. How many marginal plants do I need for my pond? Ideally your pond should contain approximately 3 marginal plants per metre of shelf space. For a natural or wildlife pond try for 3 marginal plants per metre all around the edge of your pond. For larger ponds group plants with 2 or 3 containers together every 1.5-2.5m around the edge of your pond. How do I get the best display from my marginal plants? If you plant more than one variety of plant into a crate/basket, the strongest will muscle out any other variety, so we recommend that you plant each variety of plant into a separate planting crate/basket. For best effect, depending upon the size of plant, we suggest you plant two or three plants of the same variety into each planting crate/basket. In larger ponds, position two or three crates/baskets together for fuller effect. Remember that tall plants and grasses need to be planted into a large planting crate/basket so that they are not going to be blown over by strong gusts of wind. All marginal plants, unless otherwise indicated, should be positioned at a depth where there is no more than 0-5cms water over the soil. As a rule, marginal plants don’t grow well in moving water. Moving water washes the soil out of the crate and disturbs the roots. NEVER put marginal plants directly beneath a fountain, they hate being constantly splashed and it can even kill them! How do I care for my marginal plants? We recommend that, for ease of maintenance, all marginal plants should be contained in mesh planting baskets or crates. Use ordinary heavy garden loam. If you can squeeze a handful of soil into a ball, throw it up and catch it without it breaking up, the soil is the right consistency. 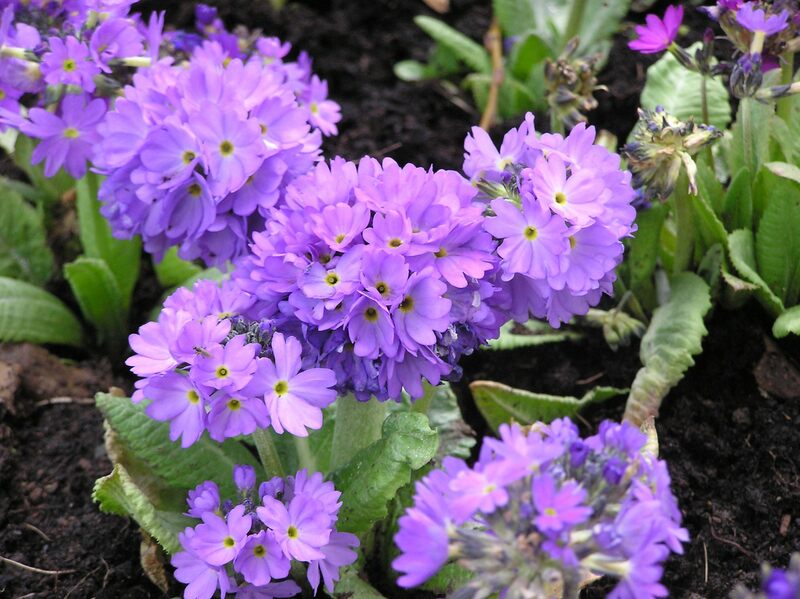 Plant into a heavy loam, free from chemicals and without peat based compost. Light, sandy soil, and chalky soil are not suitable. 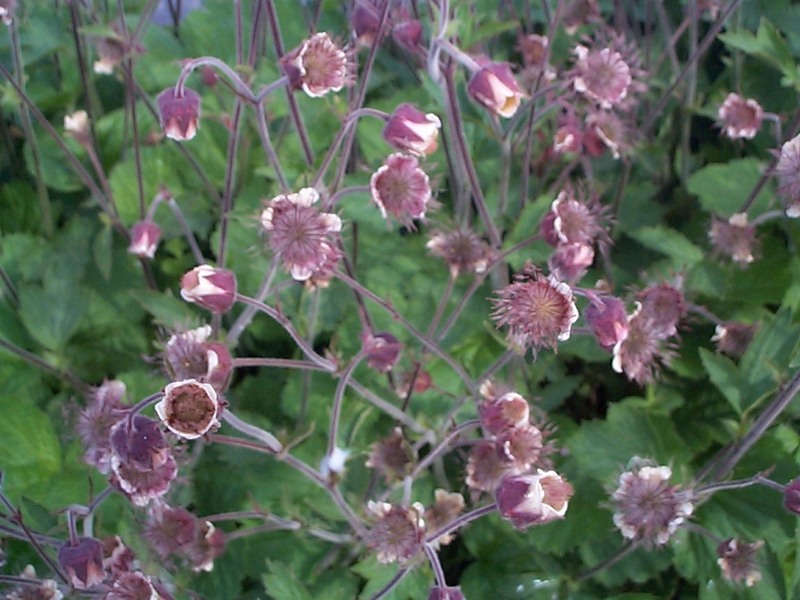 Marginal plants form clumps and will grow to the size of the basket – the bigger the basket the bigger the clump. Fill the basket ½full of soil, pressed well down to make it really firm. Position the plant so that the base of the stem is about 1-2cms below the rim of the basket. Fill with soil, again really firmly pressed into place, so that the soil reaches to the base of the stem. Top dress with 1-2cms washed pea gravel.